Can Furnet is an exclusive urbanization close to the village of Jesus with a guarded gate and 24-hour security. 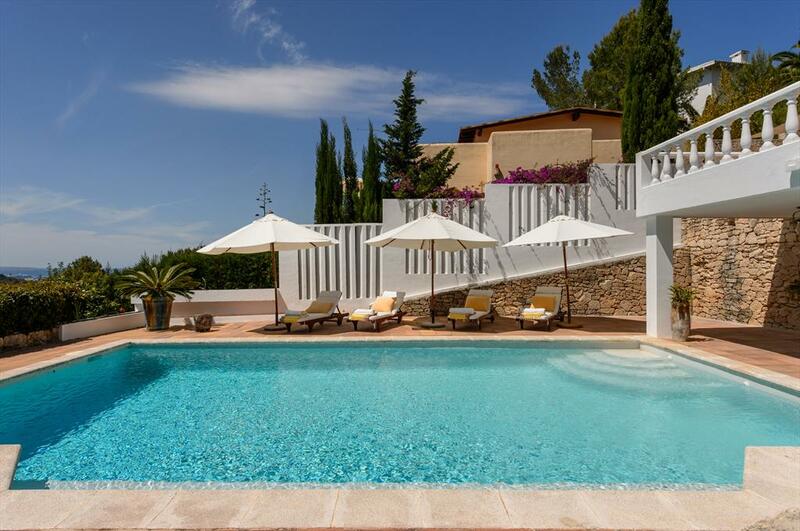 The resort is very popular because of its proximity to Ibiza Town, Marina Botafoc and the Roca Llisa golf course. It offers a restaurant and 2 tennis courts for public use. The shops, bars and supermarkets of Jesus are just a short drive away. 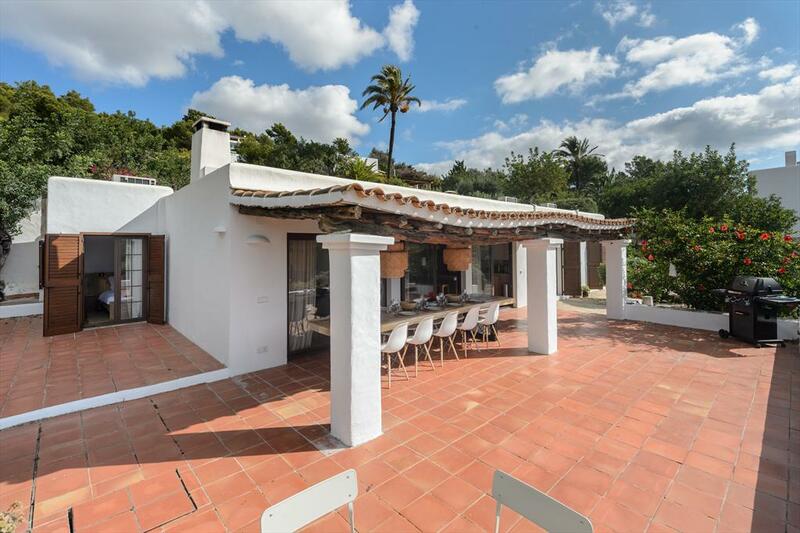 Villa with private pool in Can Furnet, Ibiza, Spain for 8 persons.